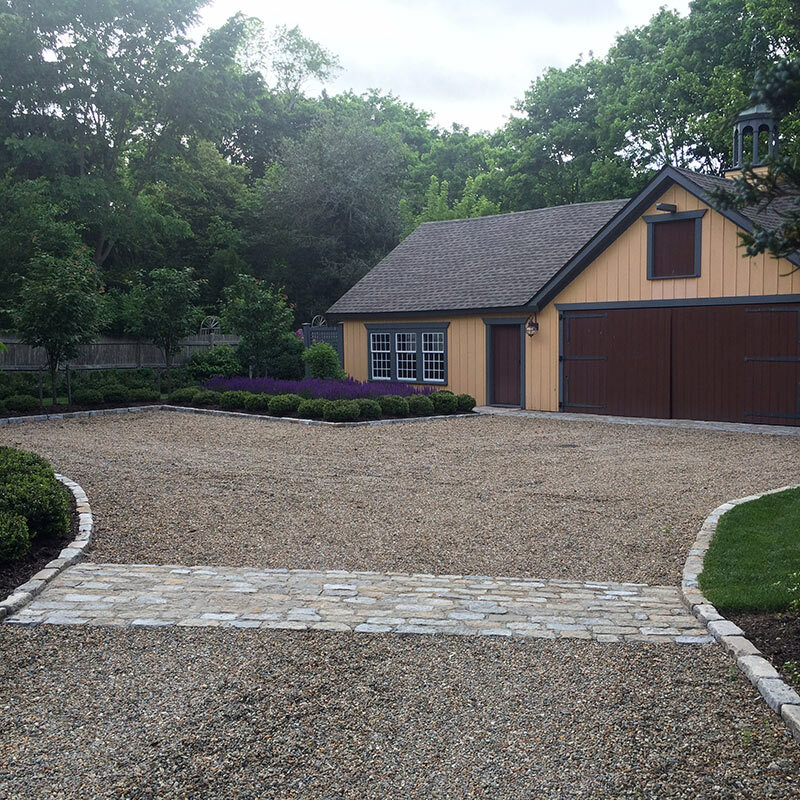 Wickford House – Wickford, RI - HALI BECKMAN, Ltd. 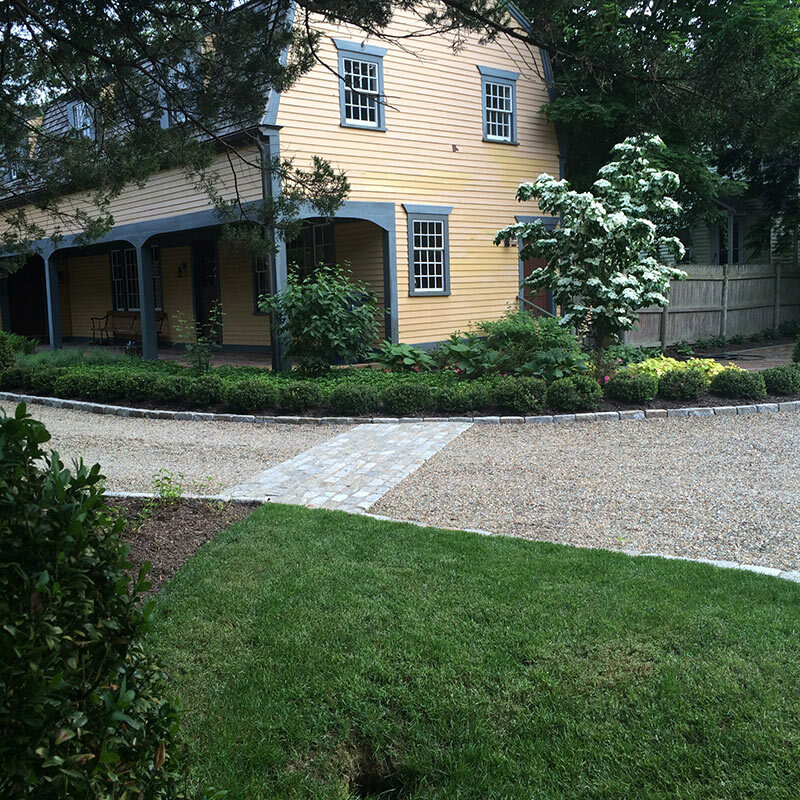 The Wickford House is a historical home located in Wickford, RI. 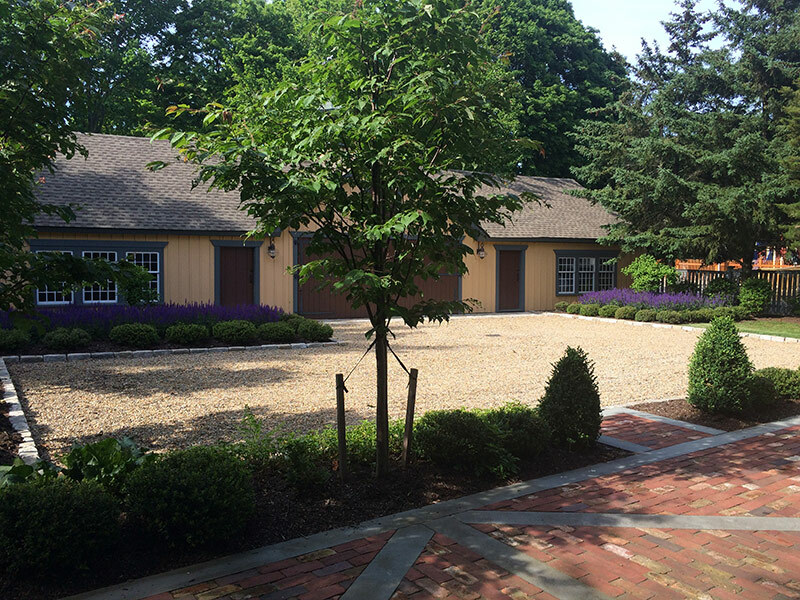 As landscape architects, Hali Beckman, Ltd, was to reflect the historical period of the home while meeting the needs of the modern day life. 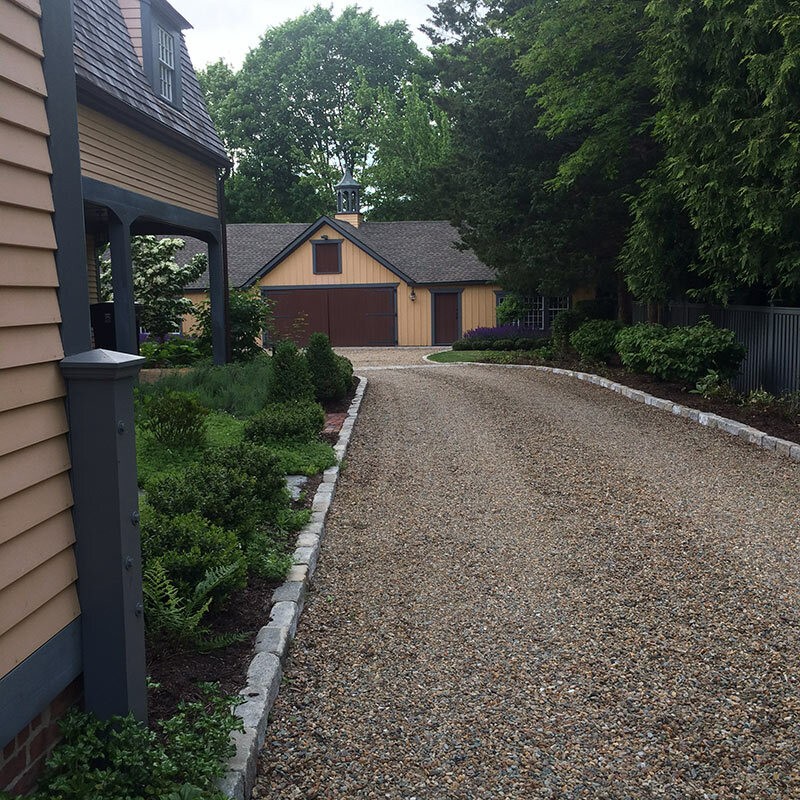 Hedges, columnar trees, mass color, detailed masonry make this a HALI BECKMAN, Ltd. award winning landscape design.